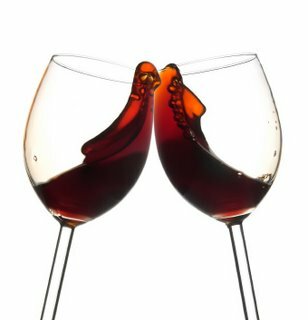 Today is National Wine Day! The only random, pointless holiday I can think of that trumps National Peanut Butter Lovers Day, which is apparently a real thing and happens to fall on my Birthday. Raise a glass and celebrate tonight...or at lunch if you're a real diva. I'm glad I don't drink wine that looks like diet coke in a wine glass.